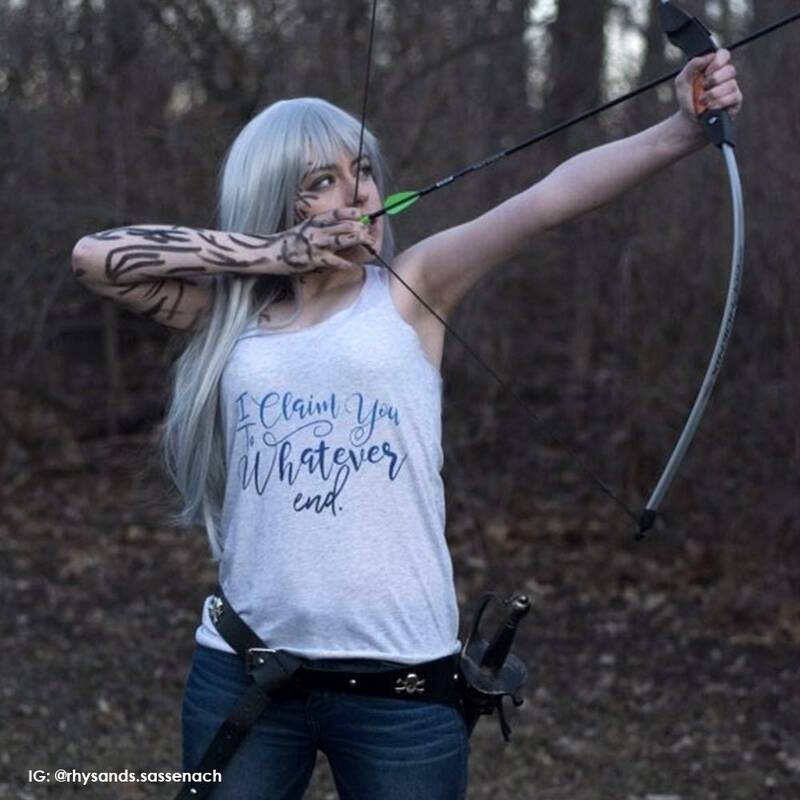 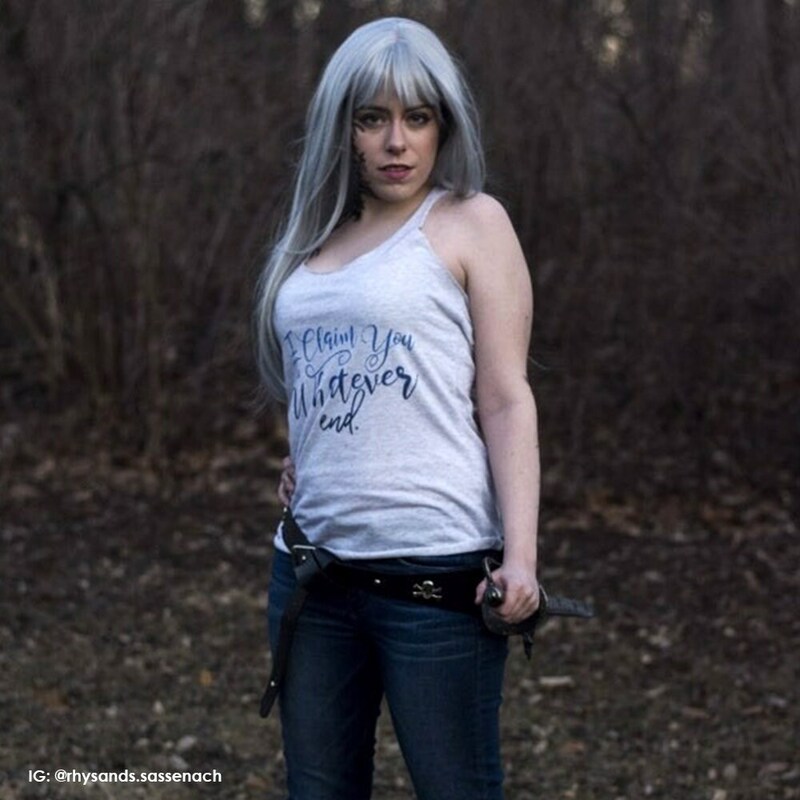 "I claim you to whatever end" Throne of Glass inspired women's tank top shirt! 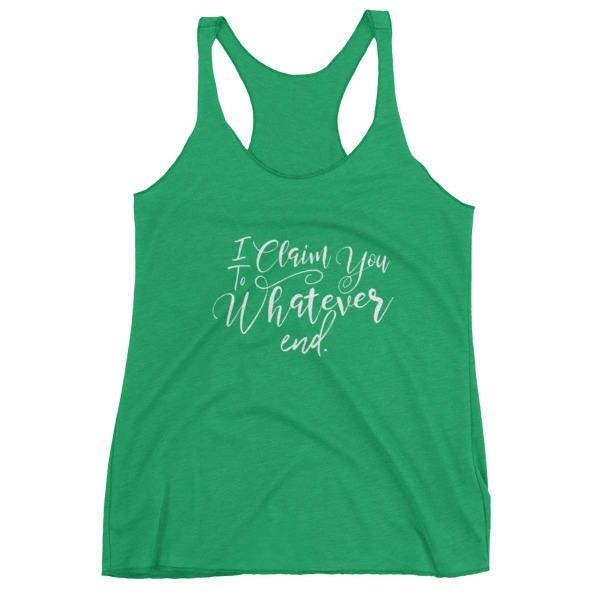 Perfect for your Rowaelin inspired workouts :') Available in Green Envy and Vintage Black with white text. 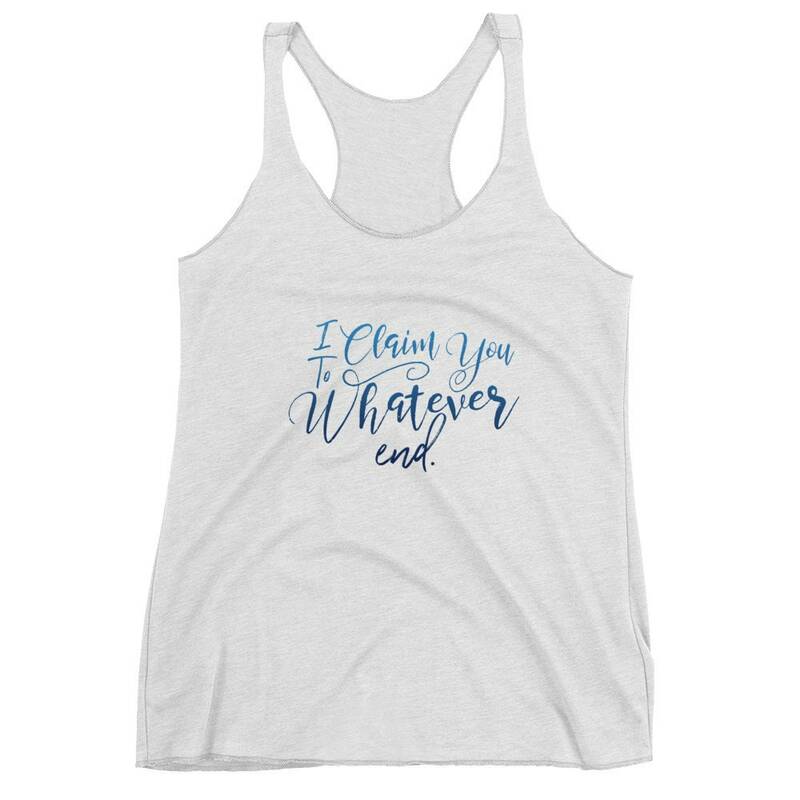 Also available in Heather White with blue gradient text. 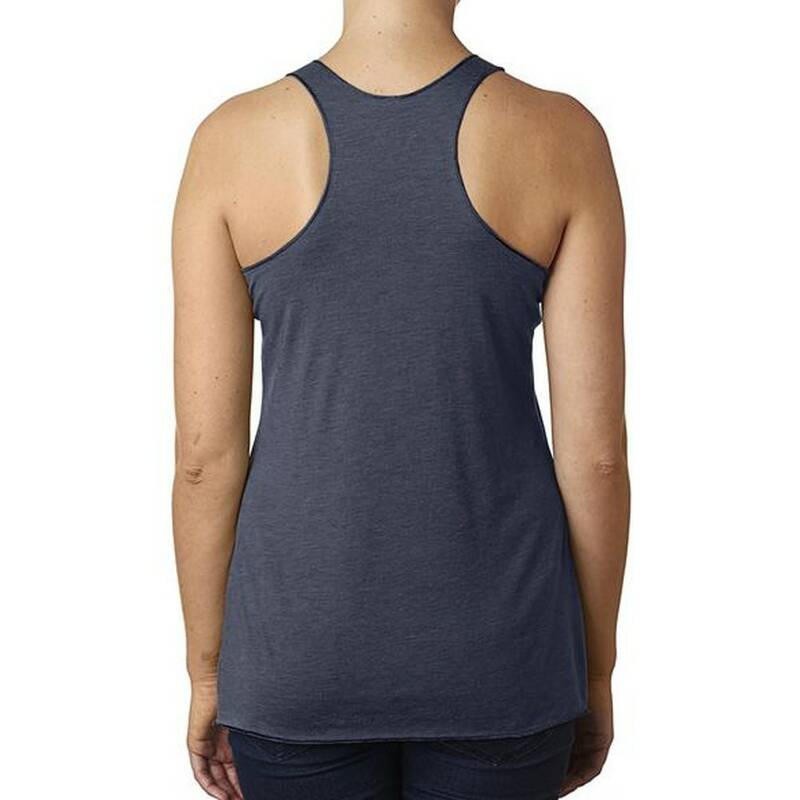 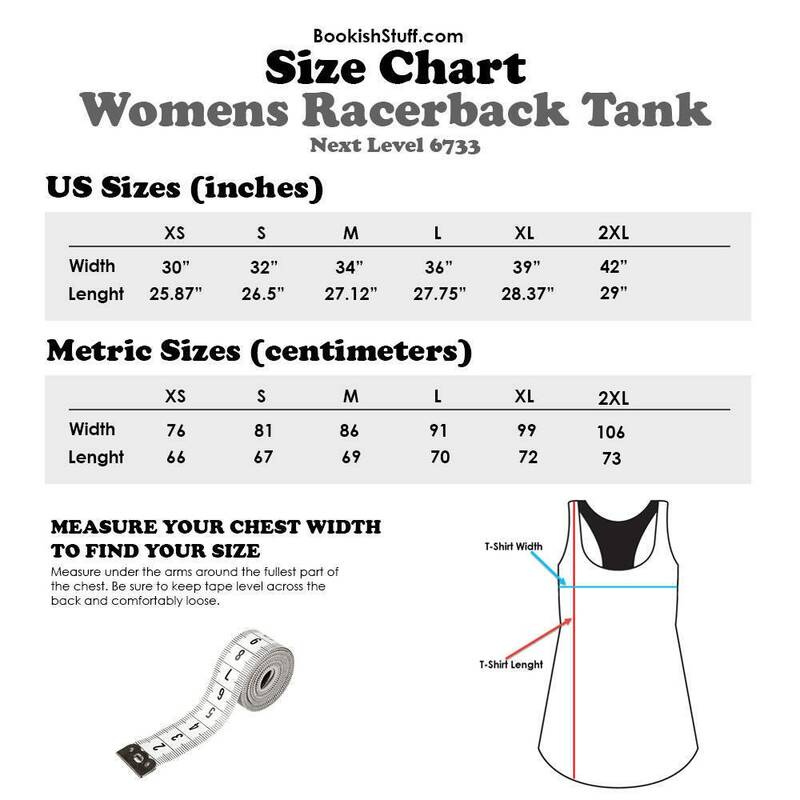 This tank top shirt has a LIGHTWEIGHT fabric that is both soft and breathable, and the racerback style gives it a sporty feel. 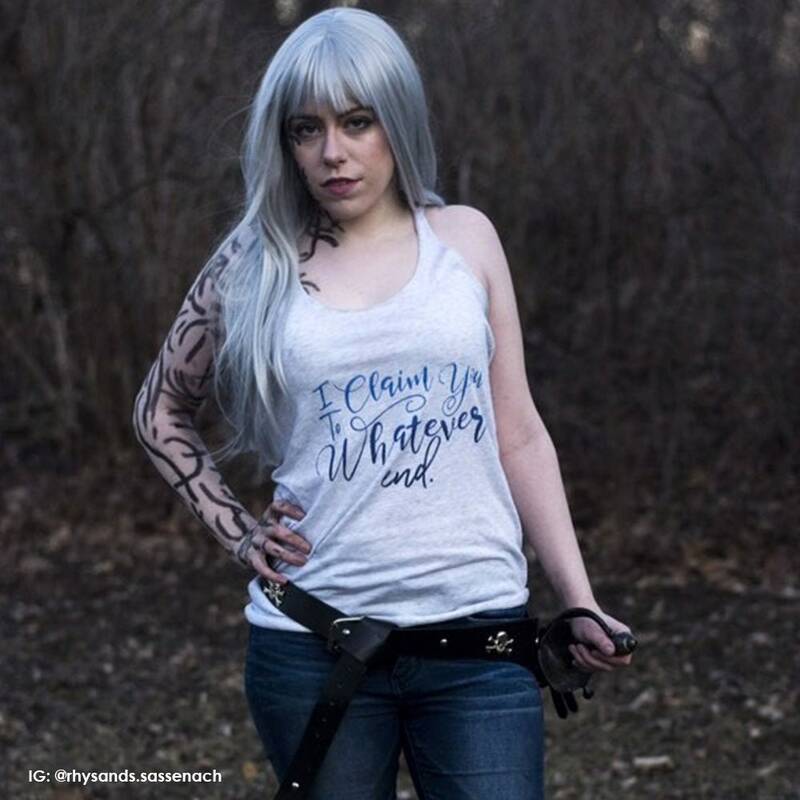 Workout in style like the #FireBreathingBitchQueen you are!